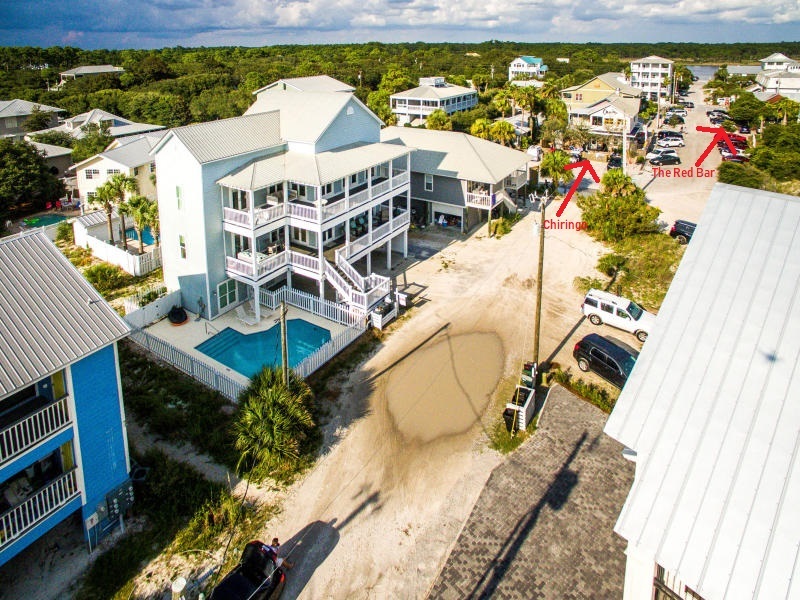 The Beach Group is proud to represent the buyers of this 3-story, 6 bedroom beach house with Gulf views that is under contract in Grayton Beach. 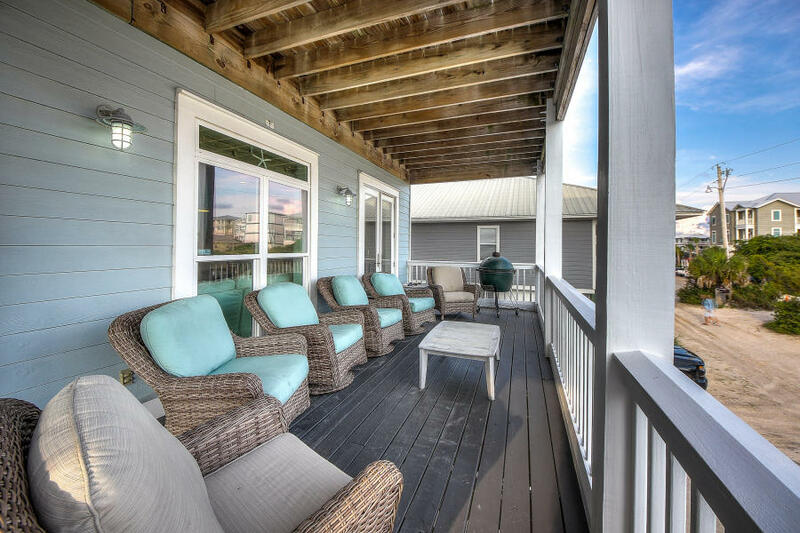 Enjoy walking out on one of the large porches & enjoying panoramic views of Grayton Beach whenever your heart desires. Offering two bunk rooms and a private pool, this beach house offers it all within a short stroll to the beach and local favorite restaurants, The Red Bar and Chiringo. 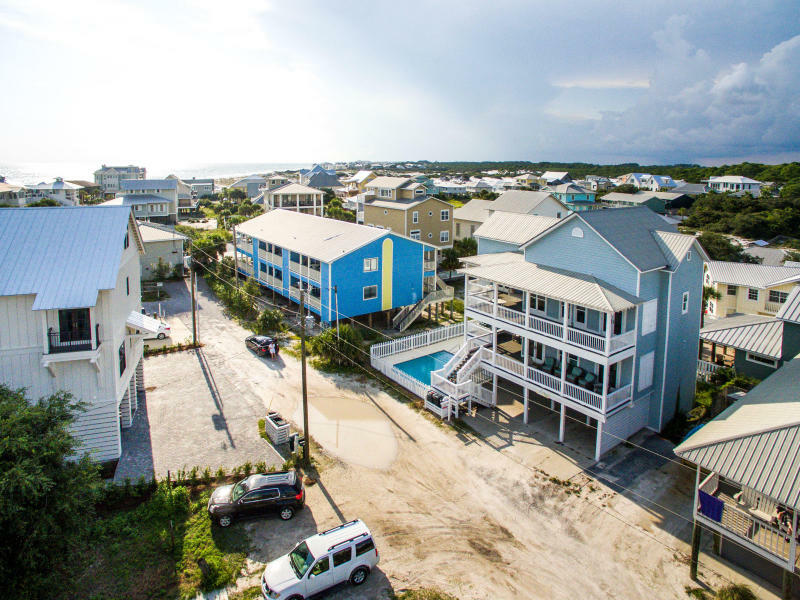 For more information on properties available in Grayton Beach or along Scenic 30-A ,contact The Beach Group today! 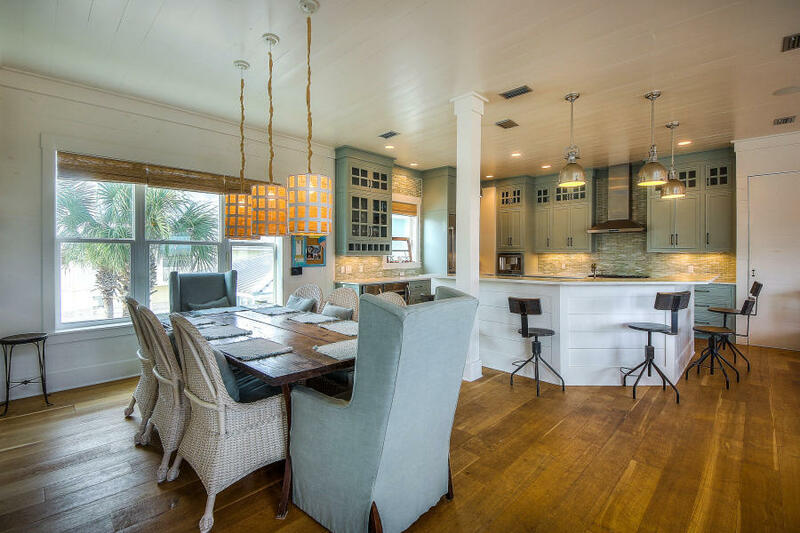 This entry was posted in Grayton Beach, Gulf View Home for Sale, Homes for Sale, News, Under Contract. Bookmark the permalink.